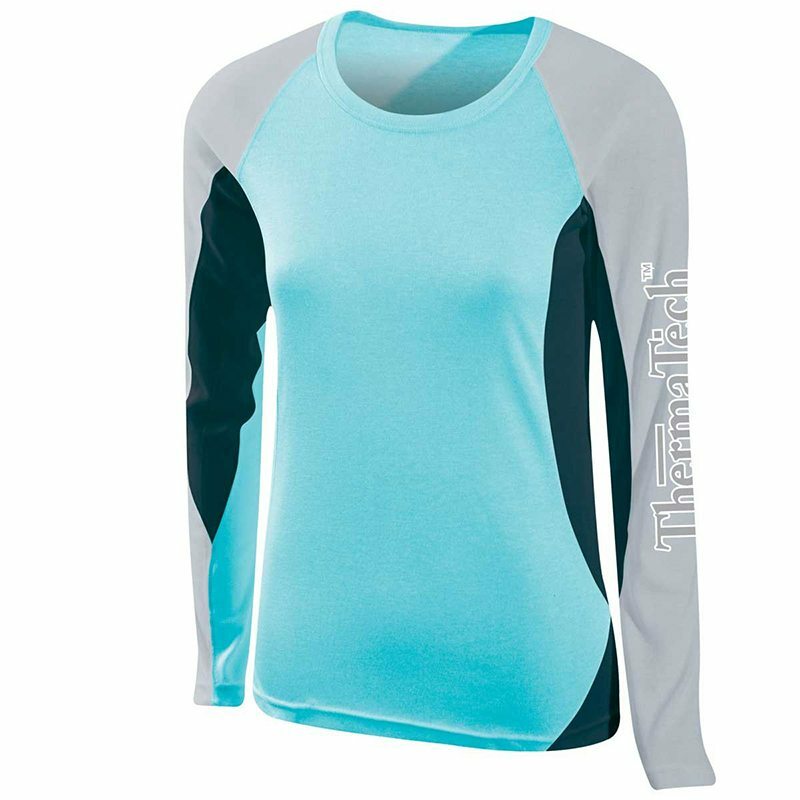 ThermaTech Womens Hollowcore Ultrasport Long Sleeve offers management and regulation of body temperature, keeping you warm in cold weather and cool in warm weather. 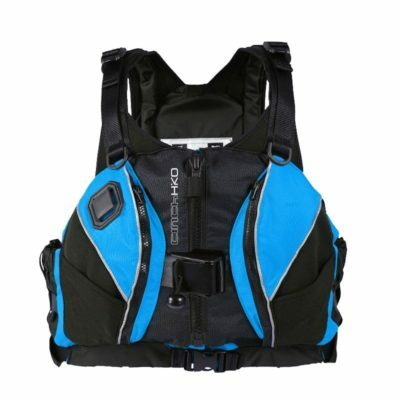 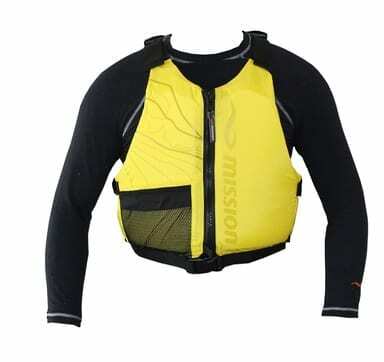 SpeedDriTM helps expel moisture, keeping you light and dry in your activities. 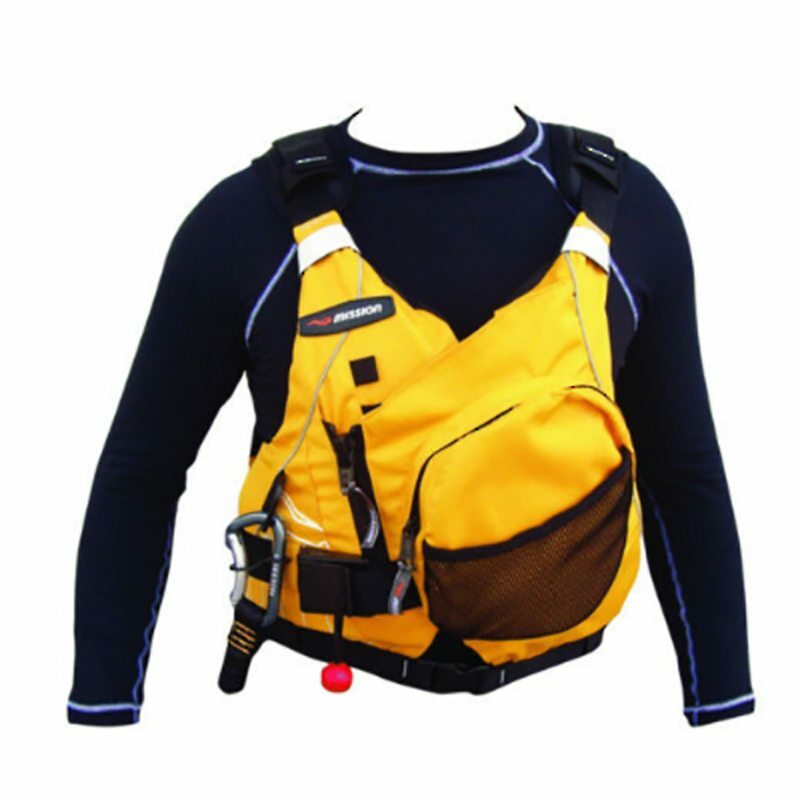 Buy this garment to receive maximum comfort so you can maximize your performance.